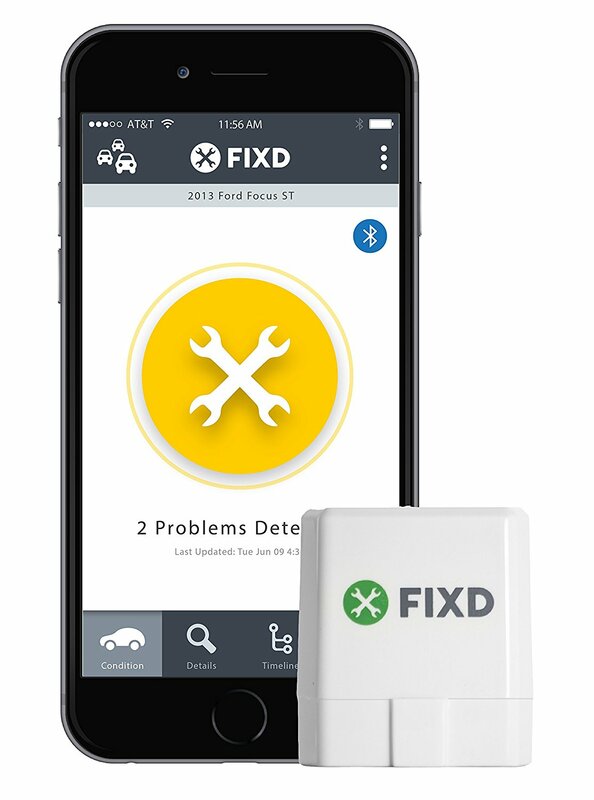 Monitor All Your Vehicles – Buy multiple FIXD devices and track them all in one app. Our algorithm determines your mileage so we can alert you when you are approaching important maintenance. Our sensor uses vehicle energy to stay charged and uses a low-energy mode so it won’t drain your battery. Sync data wirelessly and automatically to your smartphone through bluetooth when in your vehicle. 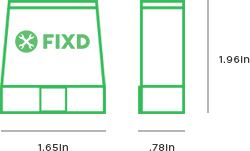 Remotely monitor the health and status of other vehicles with a FIXD sensor. 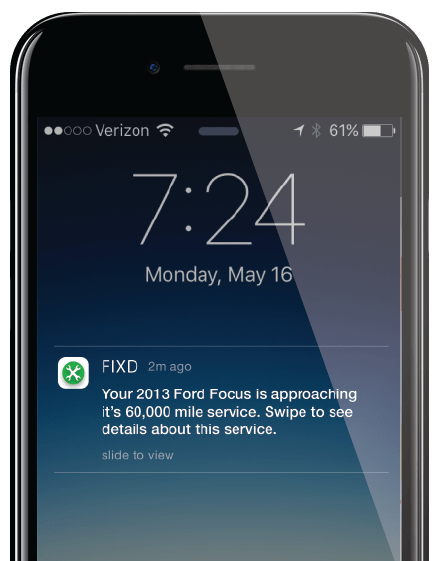 FIXD will alert you if we have detected a problem with your vehicle. 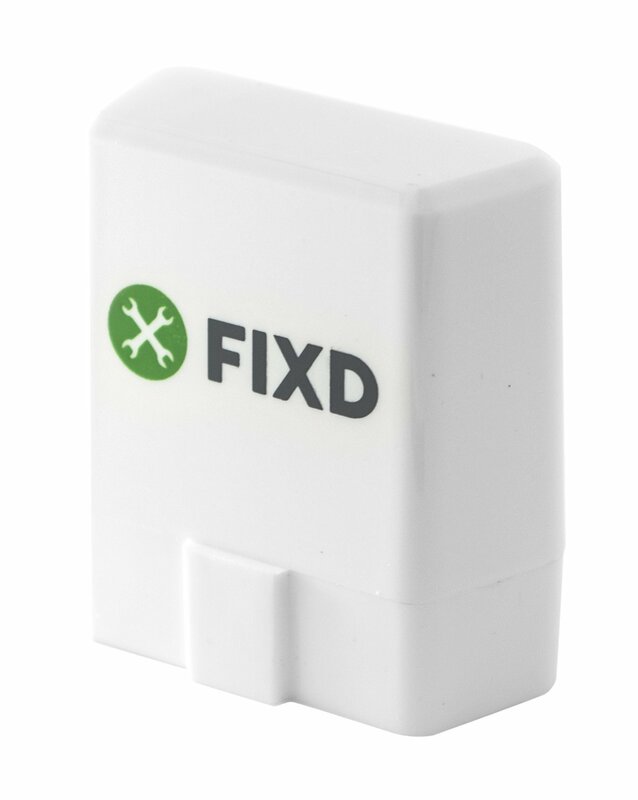 Storage To get the most value out of FIXD, we recommend leaving the sensor plugged into your vehicle at all times. 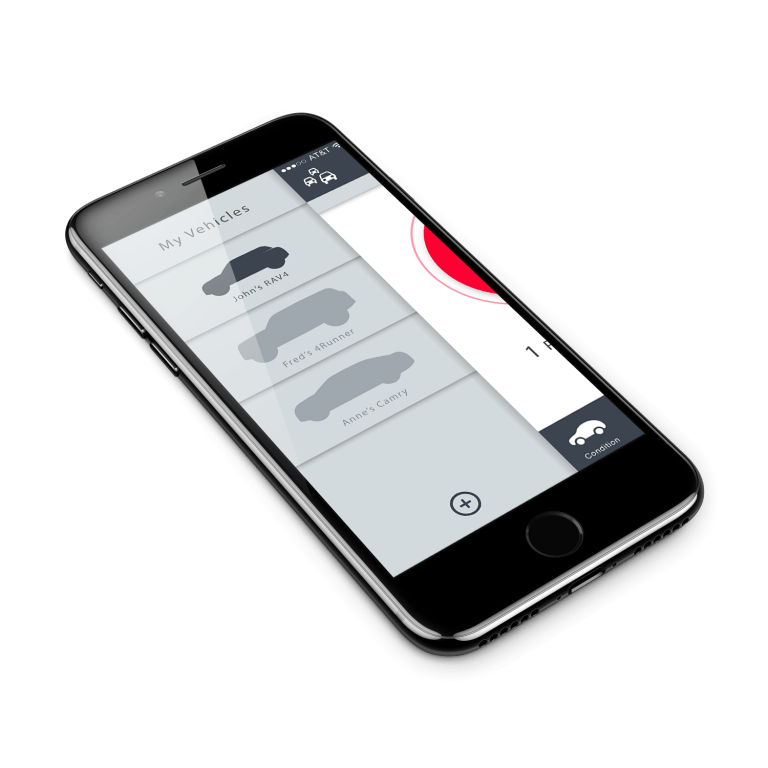 This will allow the app to communicate to the sensor while you are driving so it can alert you if a problem is detected. Materials The FIXD Sensor is made of a durable ABS plastic shell which can withstand being left in your vehicle.